At the end of October, I asked a very serious, important question — Is There Any Hope For Mike Moustakas? I was quite negative, which is something that is hard not to come away feeling when staring at Mike Moustakas‘ statistical record. But then upon typing yesterday’s ESPN Home Run Tracker Analysis: The Upsiders and finding his name appear, I discovered a positive, and then another one and then another one. Behold, reasons for optimism! These new discoveries are tempting me to up my Moustakas forecast in my 2015 Pod Projections (available now!). I’m not a fan of trend analysis. It looks exciting and it creates a fun narrative of a gradually improving player on the verge of a breakout. 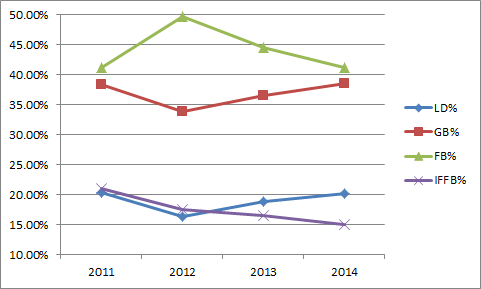 But typically that trend is reversed and the player simply falls back toward his career averages. We have a word for that — regression. But for the purposes of this article, pretend that I never typed that last paragraph and bask in the glorious goodness of the Moose Tacos truck of positivity. So let’s take a gander at what’s happening underneath the hood and learn why there may actually be some glimmer of hope after all. 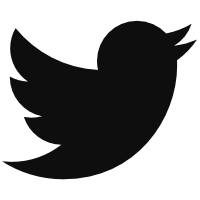 We’ll start backwards, recapping my recent findings. Of those who swatted at least 15 homers last season, Moustakas posted the fifth lowest “Just Enough” percentage, according to the aforementioned ESPN Home Run Tracker. 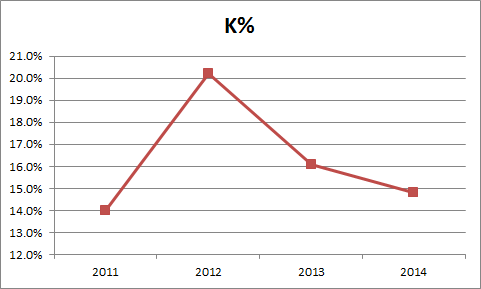 Perhaps a slightly windier year in Kansas City is all that’s needed to finally push that HR/FB rate above 10%. Adding to the HR/FB rate optimism is his xHR/FB rate mark and its components. His batted ball distance jumped by 15 feet to a career best mark, a level that finally sat comfortably above the league average. Along with a spike in average absolute angle, his xHR/FB rate was the highest he has notched, more than four percentage points higher than his actual mark. His walk rate hit a career high, no doubt helped by a career low in O-Swing%, while his strikeout rate dipped for a second straight year. 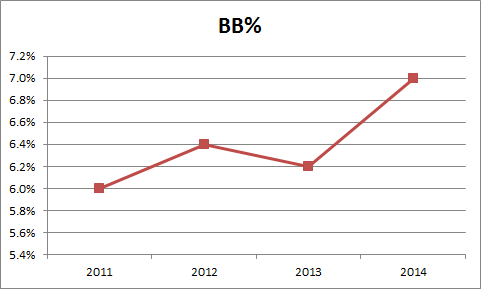 And his batted ball profile has improved as well. He is gradually hitting more line drives at the expense of fly balls, and he’s even slowly cutting down on his harmless pop-ups. He still has a major IFFB% problem, but at least it’s moving in the right direction. Baby steps people. So what it appears we have here is a hitter whose surface results haven’t quite caught up with his underlying skills improvements. That’s basically a fantasy owner’s dream. All signs pointing to much better things to come, but you wouldn’t know it without looking deep. You see the ghastly downward BABIP and batting average trend and limited power progression and it’s easy to roll your eyes and move along. But it’s also easy to forget that Moustakas is still just 26. He admittedly still has warts, enough to require a large supply of cream, but he is primed for his coming out party this season. So, who wants some Moose Tacos? We hoped you liked reading The Mike Moustakas Breakout is Upon Us by Mike Podhorzer! Why settle for a Moose Taco when you can have a Moose Knuckle?